Did I feel spring in the air the other day? I’m sure I caught a fleeting aroma of Easter eggs and roast lamb. Or maybe it was an hallucination brought on by the pale, watery sunshine. Or it could have been the uplifting experience of visiting Sam Hagger at his excellent Leicester pub The Rutland & Derby that got me feeling all spring like (see picture above). 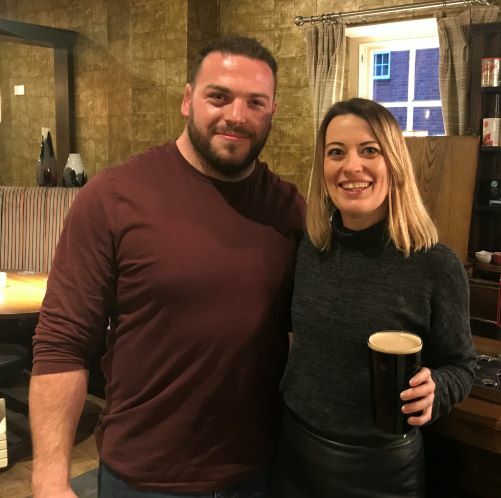 Sam was recently named Leicester Mercury Business Exec of the Year for his efforts running The Forge at Glenfield, and The Rutland & Derby and The Knight & Garter in Leicester (aka his Beautiful Pubs Collective). It’s great to see someone in hospitality doing so well and getting the recognition he deserves. Sam is a perfectionist and you can see that in all his pubs. Congratulations, Sam! We’ve got lots of new recommendations to share in this update. 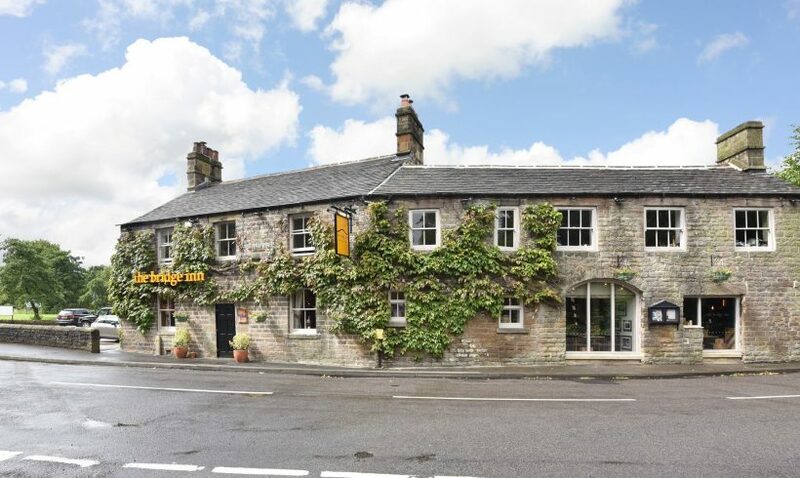 The Bridge Inn at Calver is a large country pub in the heart of the Derbyshire Peak District – it’s somewhere our Derbyshire editor visits whenever she’s in the area. 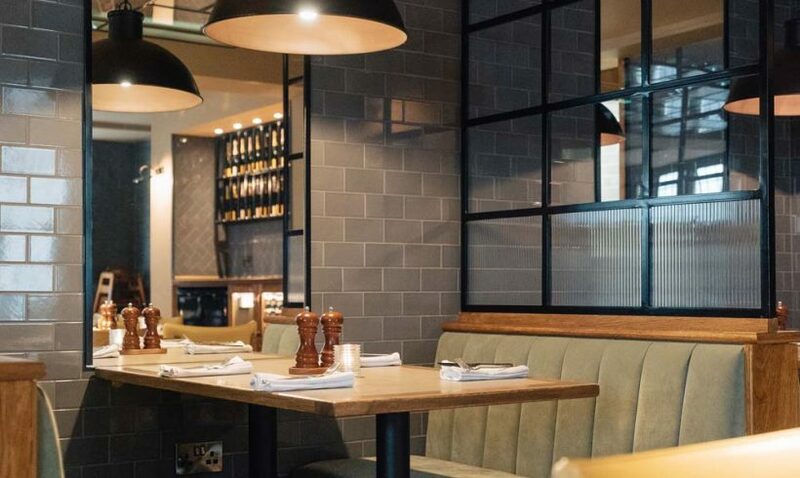 Juni is a new restaurant, bar and gin school in Nottingham city centre. Intriguingly, it was launched by the founders of a Serbian gin and serves Serbian small plates. The Dog & Doublet in Sandon sits between Stafford and Stone. Besides the consistently good food, the customer service is top-notch. 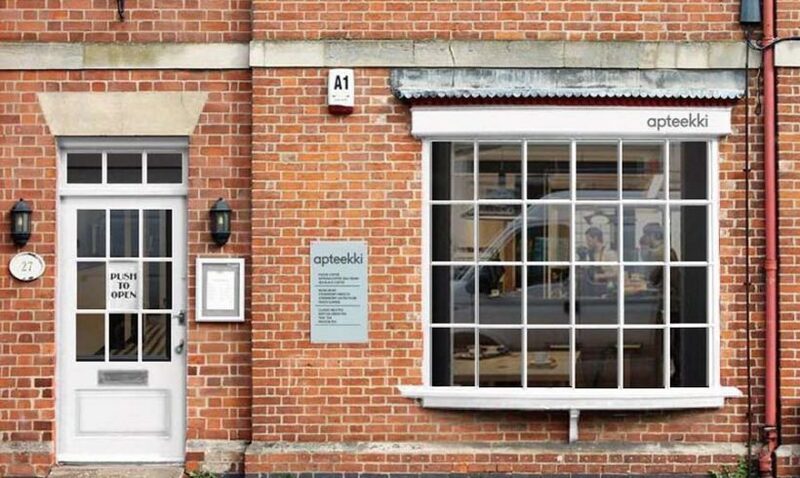 Apteekki is a beautifully designed vegan restaurant in the middle of Melton Mowbray. 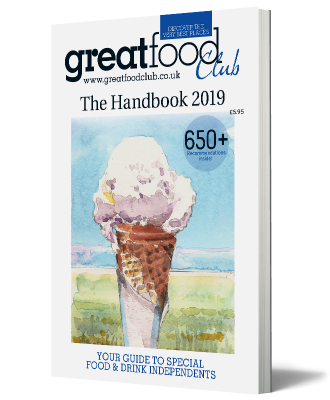 It has been lovingly created by a team with a real eye for detail, and that care and attention translates to the food and drink. The Five Horseshoes at Barholm doesn’t have a kitchen, so we’re not recommending it for its fine dining. We love it because it has bucketloads of charm, a brilliant selection of cask ales, and is basically a fantastic traditional village pub. The Queen’s Head in Bulwick is open again. It is most definitely a pub, but serves food several notches above standard pub grub. The Open House in Brighton is a big, warm and inviting pub with lots of charm. And the food always seems to deliver. 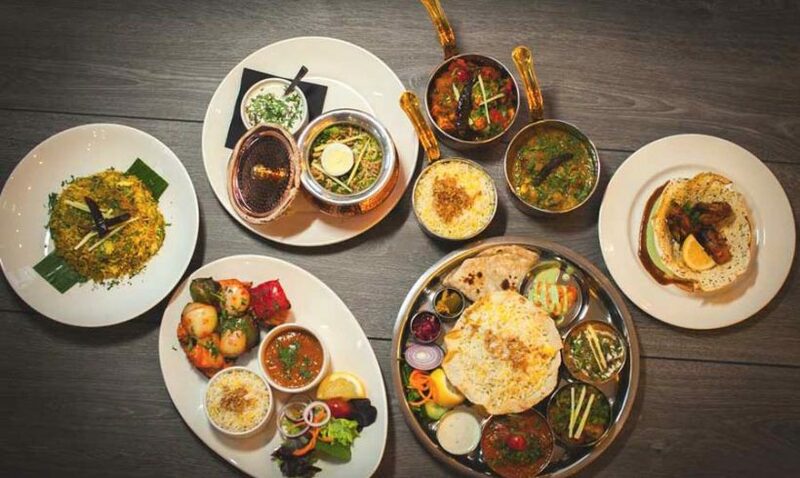 Cardamom & Dill in York is the perfect place to visit to remind you of delicious summer holiday flavours all year round. The Ship at Dunwich is lovely old pub with rooms just a short stroll from the beach in the Suffolk Coast & Heaths Area of Outstanding Natural Beauty. 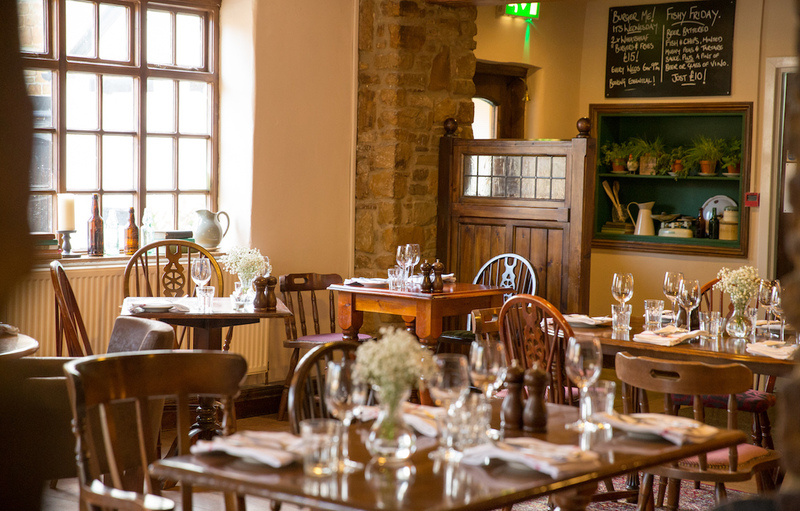 15% off the food bill at Sarpech in Oakham, Rutland. More details. A free half pint or small glass of wine with your main meal at The Chestnut, Radcliffe on Trent, Notts. More details. 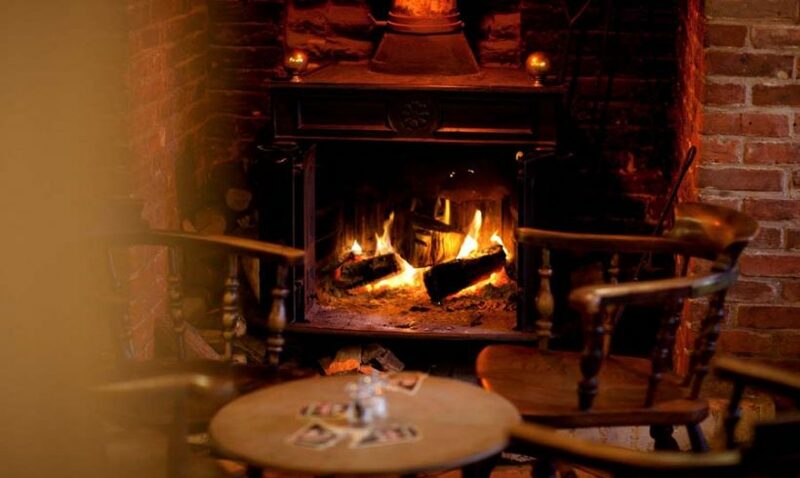 10% off the food bill at The Martin’s Arms, Colston Bassett, Notts (excluding Saturday night and Sunday lunch). More details. 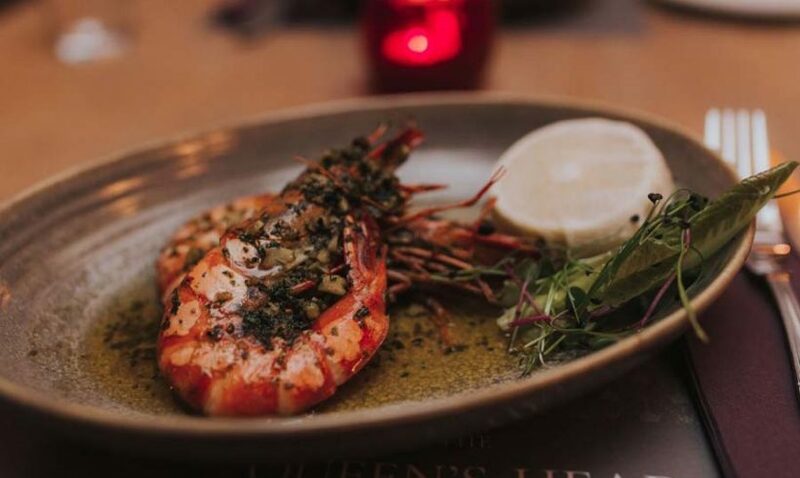 Complimentary starter or dessert with all main courses, Sunday to Thursday, at The Knight & Garter, Leicester. More details. A free large pie or curry with any order over £40 at Waterloo Cottage Farm, Great Oxendon, Leics. More details. Please mention you’re a member when booking and show your membership card. Here’s a nice story. Sales of Everards’ special-edition beer, Suffragette, have raised £1,400 for Leicester charity New Dawn New Day, which helps women and girls affected by poverty, trauma and abuse. Suffragette was brewed to commemorate 100 years of the suffragette movement and in particular honour Leicester suffragette Alice Hawkins, who was imprisoned five times. The brewery is hosting a ‘Pop Inn’ event in Grantham on Monday, March 4, at The Recruiting Sergeant (High Street, Grantham, Lincolnshire, NG31 8JP). 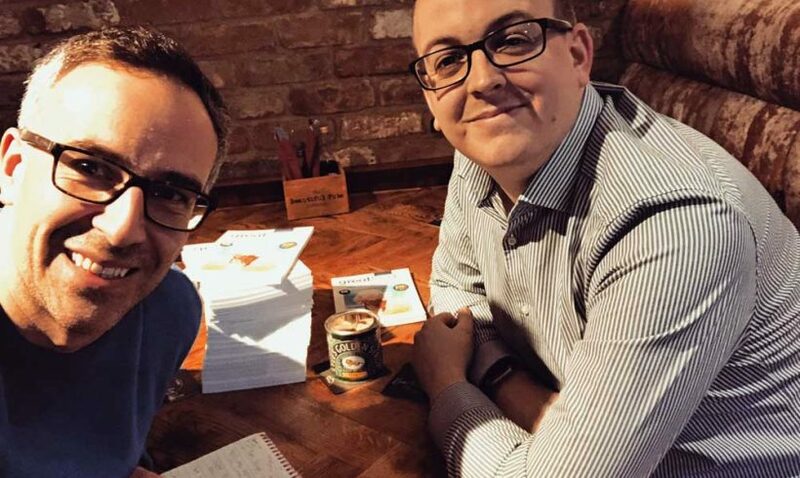 Anyone interested in running their own pub business can pop in anytime between 2pm and 7pm and chat to an experienced team, who will answer any questions they may have about running a pub business and provide information on what running your own pub entails. Find out more about these pub opportunities here.